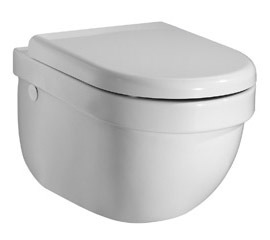 Washpoint wall hung bowl with soft closing seat & cover, white, fastfix, including fixation kit. 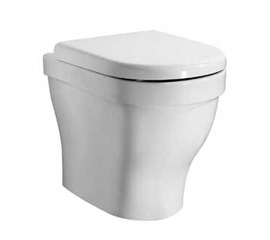 It can be combined with either the Deco, orthe ECO W30 build-in cisterns. 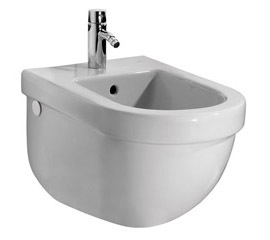 Washpoint wall mounted bidet, central tap hole punched for over rimsupply, including fixation kit.